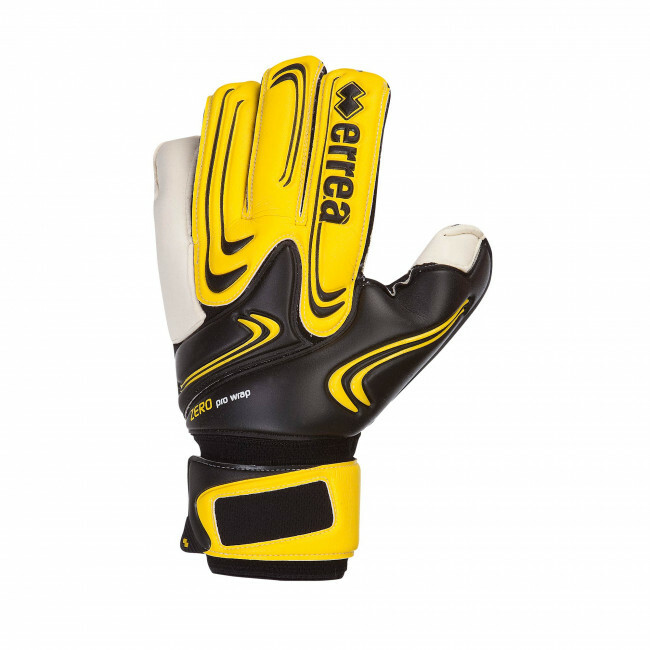 Goalkeeper gloves (adults and boys). They have been created specifically to be used on dry terrain, but they perform extremely well also in case of artificial or wet terrain. They are suitable also for playing indoors.